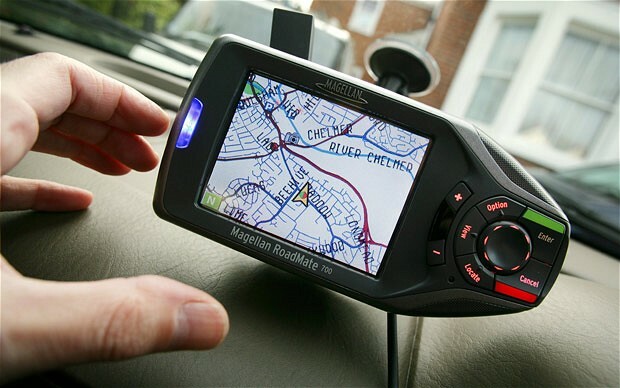 Too many are using illegal GPS jamming devices on UK roads, according to a study, and are putting critical emergency systems at risk of failure and it's at extreme risk from criminals, terrorist organizations and rogue states and even someone with a rudimentary GPS jammer that can be bought on the Internet for $50. It's thought that those using GPS jammers could be doing so to block tracking systems installed on the vehicles, suggesting that they might be stolen. Initial findings using six months' worth of data from 20 probes suggests that between 50 and 450 incidents of deliberate GPS jamming take place every day across the UK. Jammers vary wildly in effectiveness and power output. A recent study by GPSWorld of 18 commercially available receives showed an effective range that varied from 300 meters up to 6 kilometers. The danger of such devices affecting critical safety systems is obvious. In 2009 investigators discovered that problems with a navigation aid at Newark airport in the US were caused by a GPS jammer used in a truck that passed each day. Data from Sentinel monitors have already be used to identify one driver using a GPS jammer but with increasing reliance on GPS for navigation, safety systems, financial market transactions and mobile telephone and power network operation, the project hope to develop better detection systems that can detect jammers and identify the vehicle in which is it being used.